In preparation for Brexit, the government are preparing for worst-case scenarios which may impact on the many aspects of our lives. As part of this, DEFRA has issued an update on what will happen if the UK leaves the EU in March 2019 without a deal. This includes details on how this will impact travel to the EU with your pet. If you are planning to travel to the EU with your pet after March 2019, please contact your local veterinary practice as soon as possible. 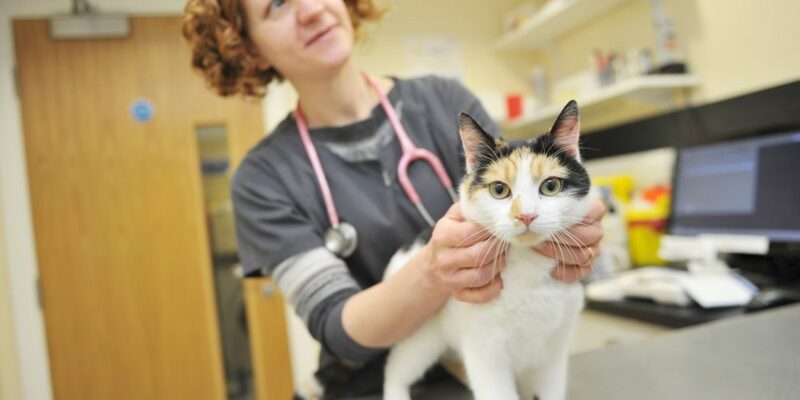 If you are planning to travel on or soon after 29th March 2019, please contact your local veterinary practice by 29th November at the latest.